Modern kitchens are full of electrical equipment, especially in the process of kitchen electrical appliances, the appearance of brushless DC motor make most appliances better and more useful. 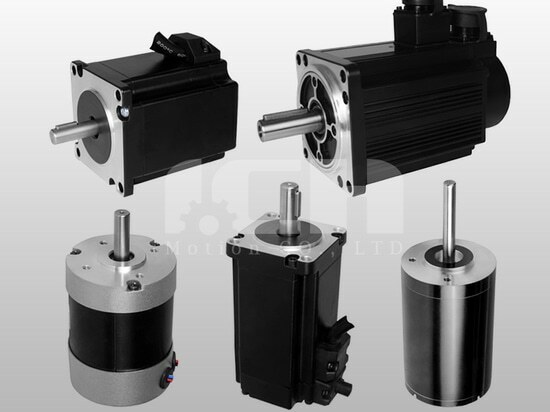 For example, in the use of mixers, juicer, coffee machine, tea machine, electric knives, egg beater, rice cooker, food processing machine, grain grinder, vertical mixer, meat crusher, electric cutting knives and so on the electrical appliances can be used brushless DC motor. Home intelligence, gradually become the trend of the times. 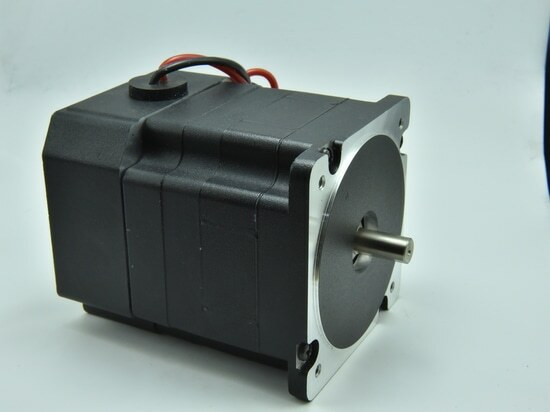 In the process of using household equipment, it can also be used in brushless DC motor, such as exhaust fan, BLDC can provide protection for appliances. In addition, there are circulating fans, humidifier, dehumidifier, air purifiers, cold, warm fan, soap dispenser, drying cell phone, intelligent door locks, electric doors, windows, curtains and so on. Home cleaning important part is the floor, all kinds of flooring care electric products are more and more, there are carpet cleaning machine, electric vacuum cleaners, hand-held vacuum, floor grinder, and so on, they are also can be applied brushless DC motor. White Appliances As the name implies is white home appliances products, white electricity products can reduce people's labor intensity (such as washing machines, part of the kitchen appliances), improve living environment to improve the level of material life (such as air conditioners, refrigerators, etc.). Air conditioning, refrigerators, air purifier, microwave oven cooling fan, range hood, dishwasher hot water pump, washing machine. 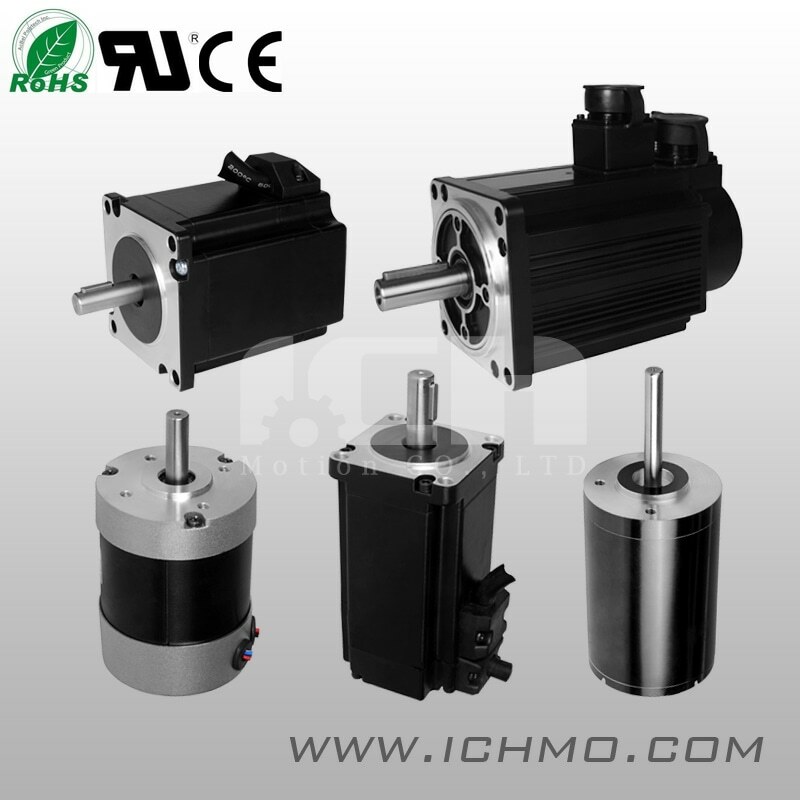 We are able to help customers to design all kinds of gearbox or gear parts, this worm geared stepper motor applied for the gate, click www.ichmo.com see more interesting products and news. 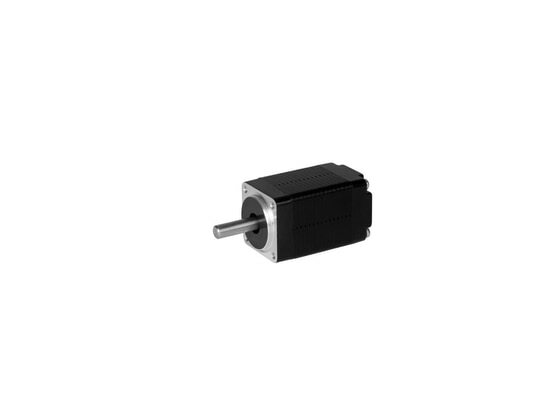 This 86mm size Brushless DC Motor with 24V, 2700rpm speed, also with advantage of IP65 rating to make the product water-proof, and applies to medical instrument. 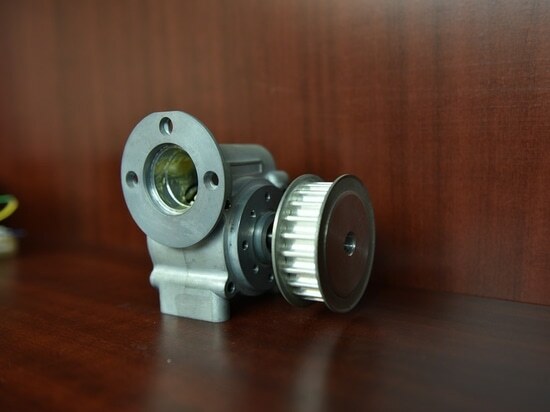 Our NEMA 28 size, 42mm Brushless Motor is used for cropper or mower, we design and develop it for one of our customer. This customized BLDC motor is specially customized for a Swedish customer. See www.ichmo.com for more specifications. Any questions, feel free to contact us by email gem@ichmo.com. 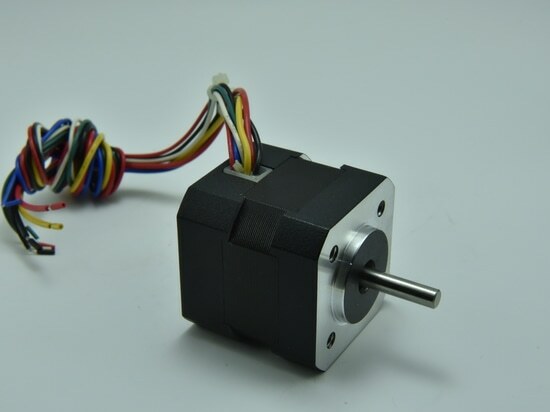 Our small size - 20mm, NEMA 8 Stepper Motor with its 1.8 degree accurate step angel, 20mm body length, mini square size, single or double output shaft, going to be used as CCTV Motor or 3D printer Motor.